Top fermented with refined character and a pure rich taste. 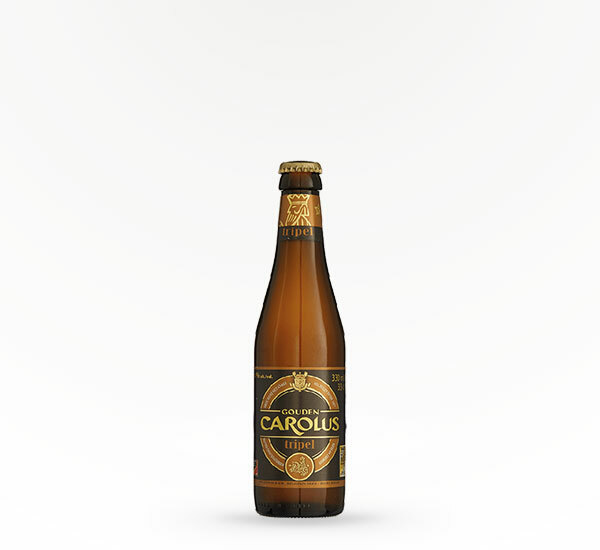 Matured at length in both the cellar and bottle. 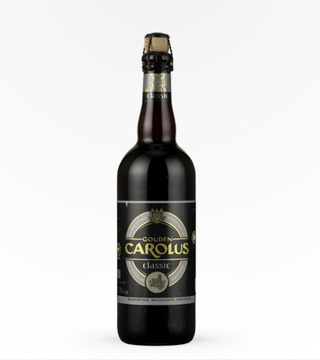 Originally brewed in honor of the court of the Emperor Charles the Fifth.